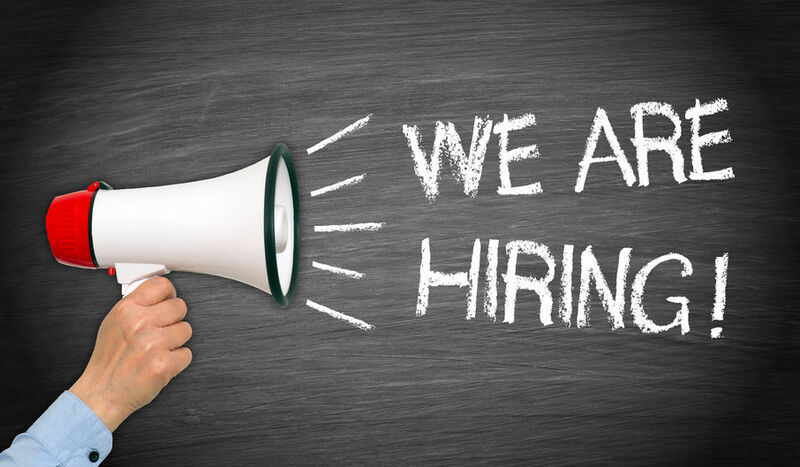 Killdeer – Now Hiring | COME CHECK US OUT! Hinrichs Supervalu in Killdeer, ND is now hiring full and part time positions. Please inquire at the store for available positions and an application. Join a fun team and learn new skills!